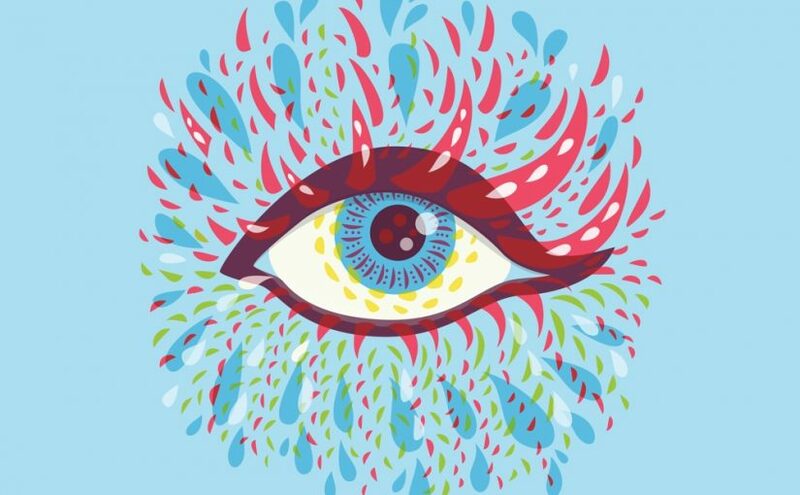 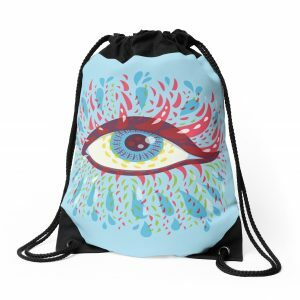 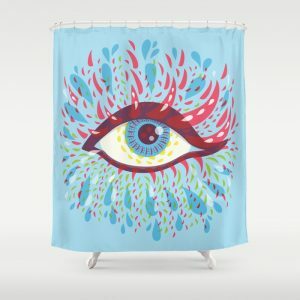 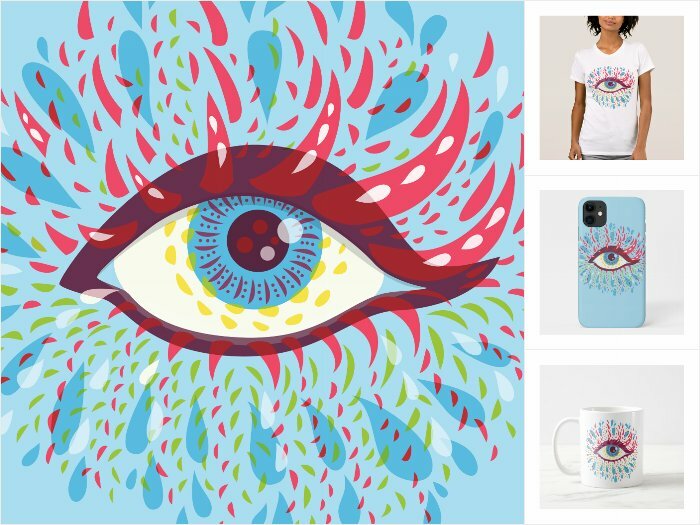 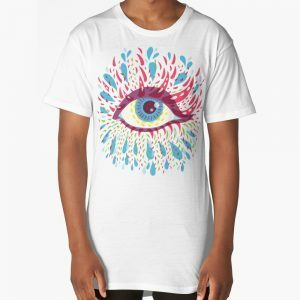 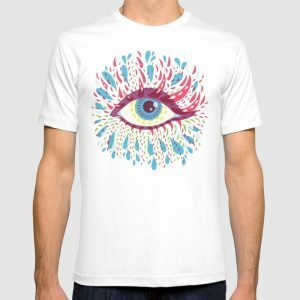 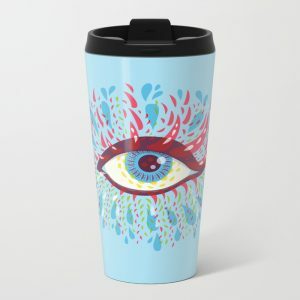 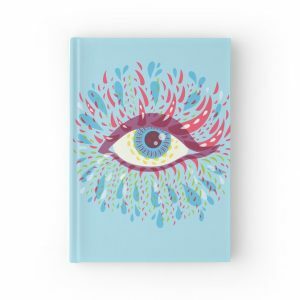 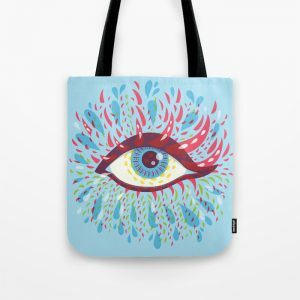 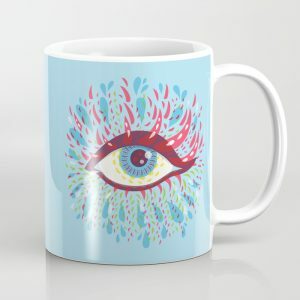 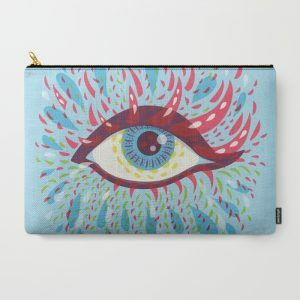 My colorful psychedelic eye is featured at Redbubble’s Found page! 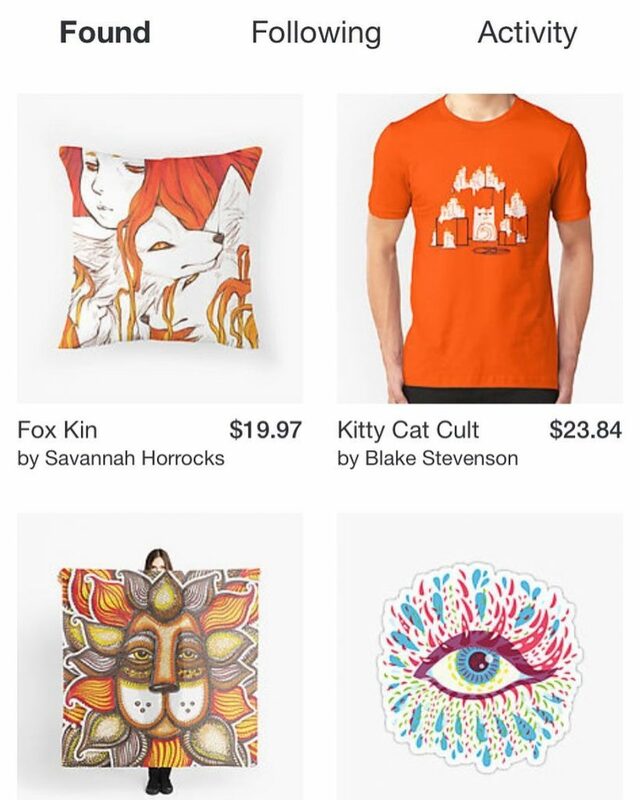 Thanks Redbubble. 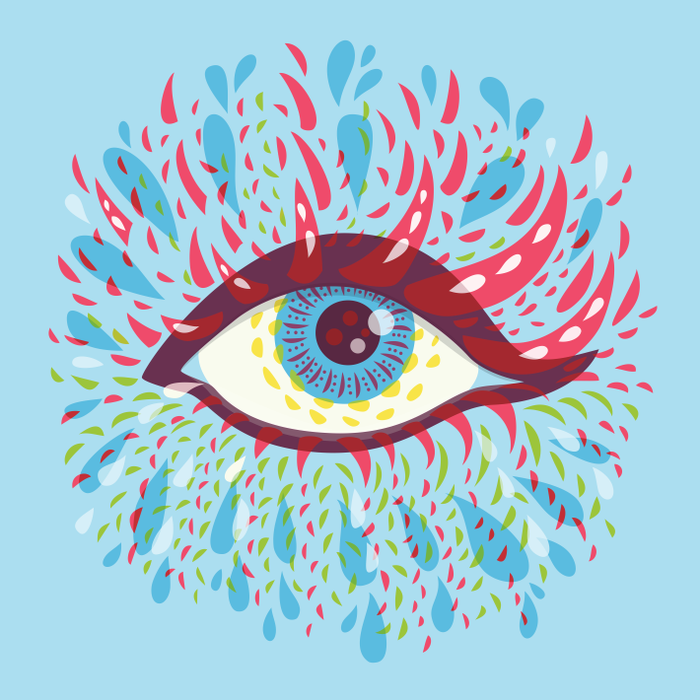 I drew this vector illustration lead by my obsession with eyes – the weirder, the better. 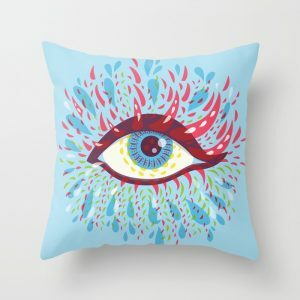 They just seem natural to draw for me. 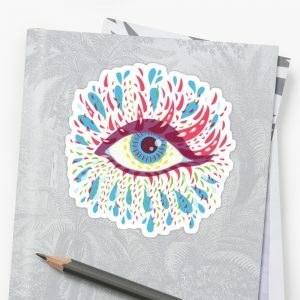 Whenever I start to just scribble, an eye or a leaf/flower appears. 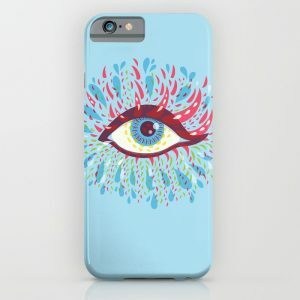 And I also love bright colors, trip art… you can tell.